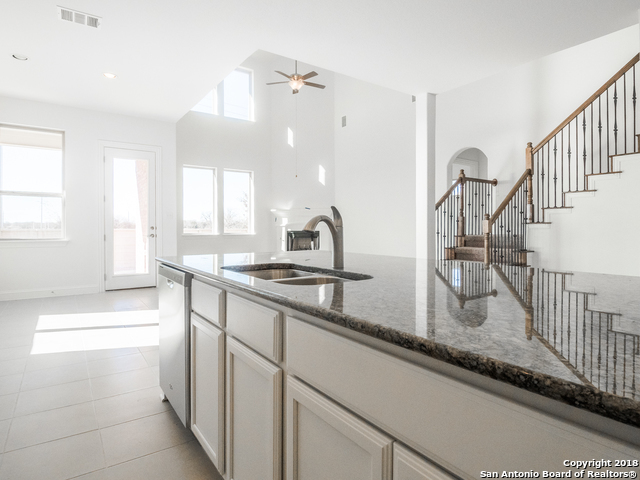 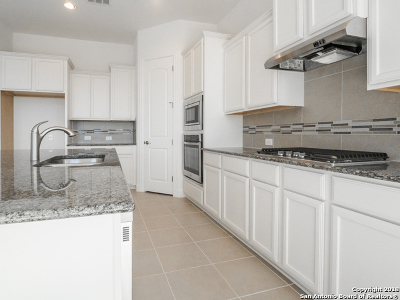 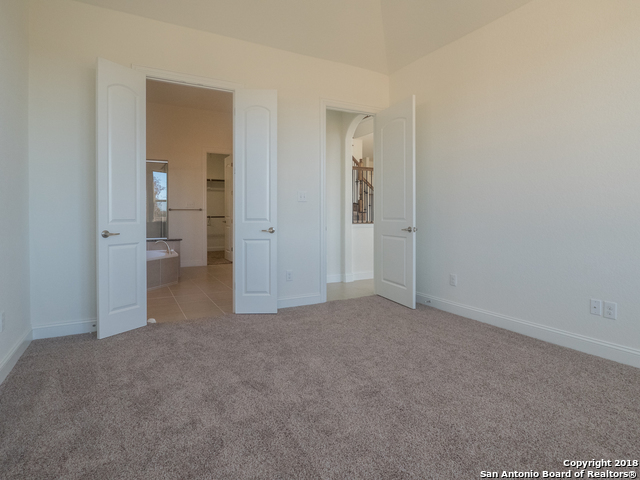 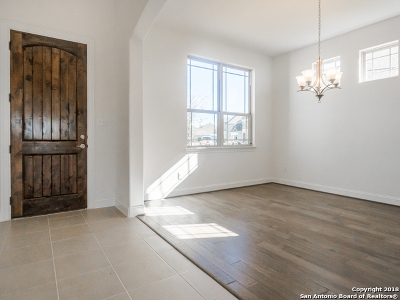 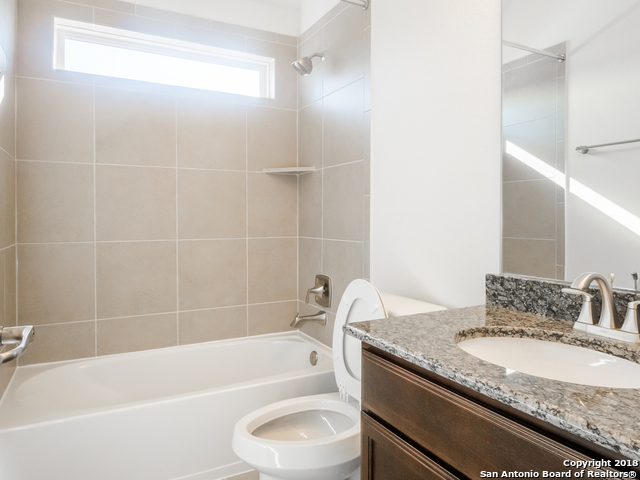 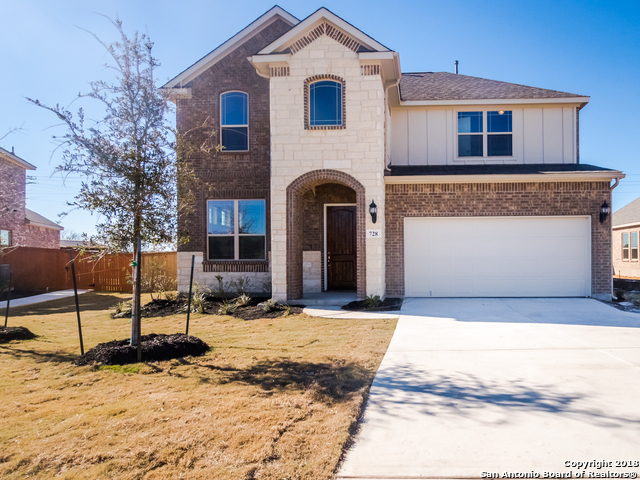 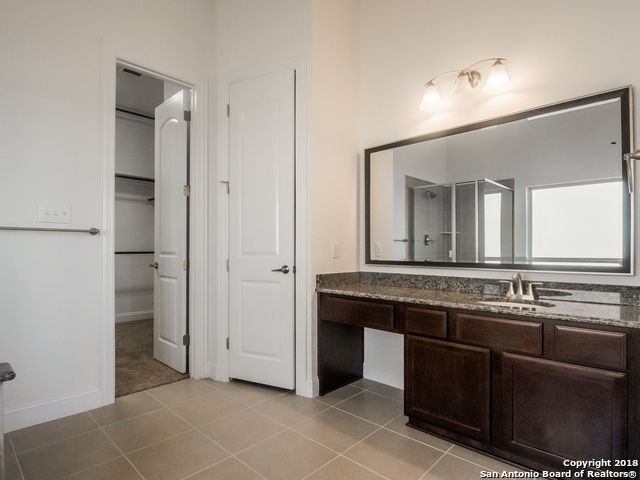 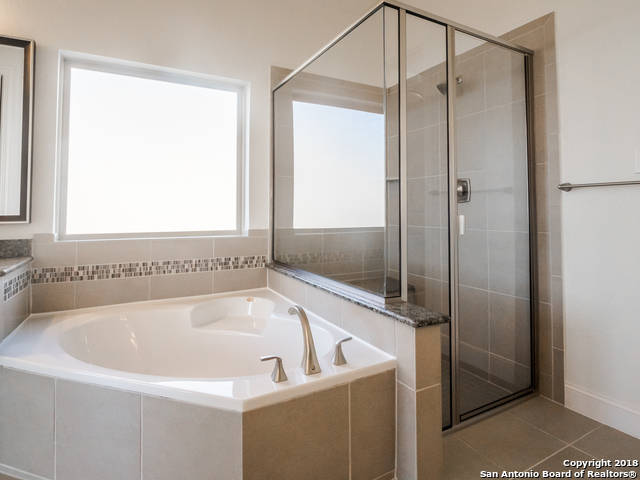 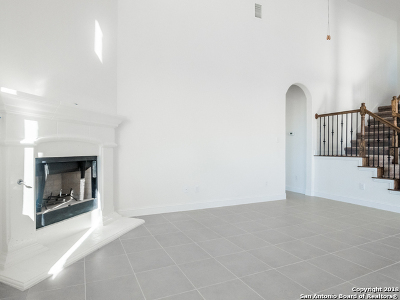 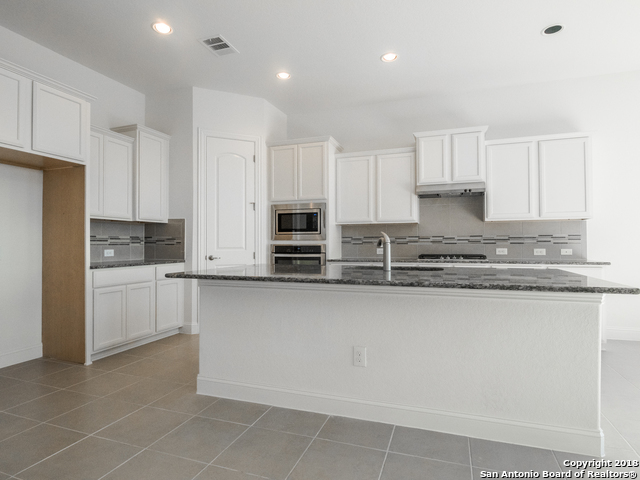 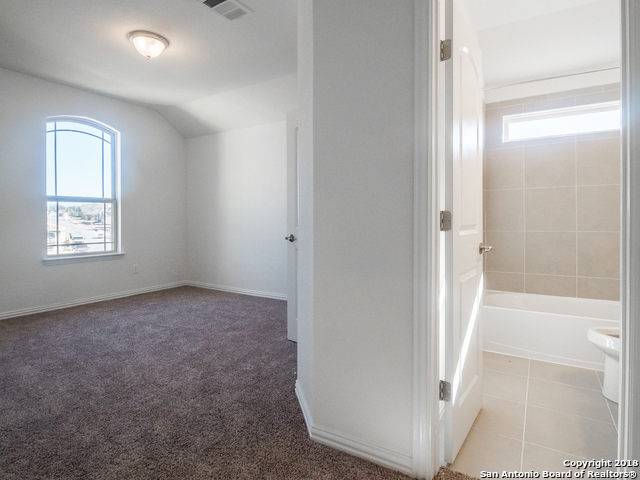 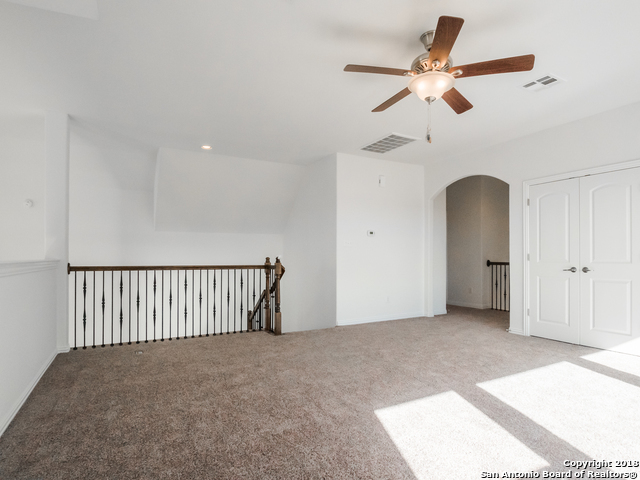 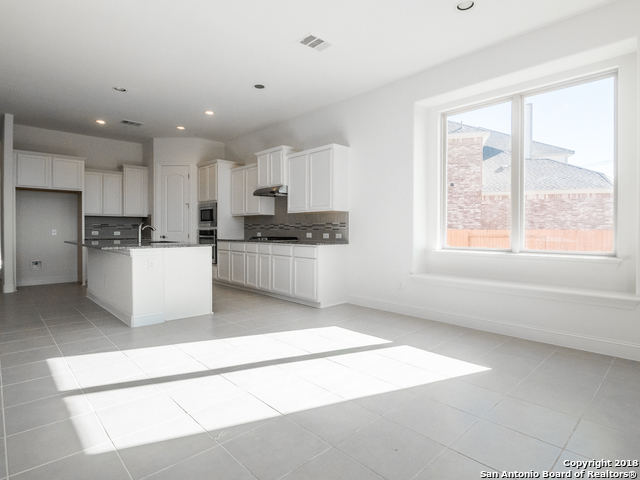 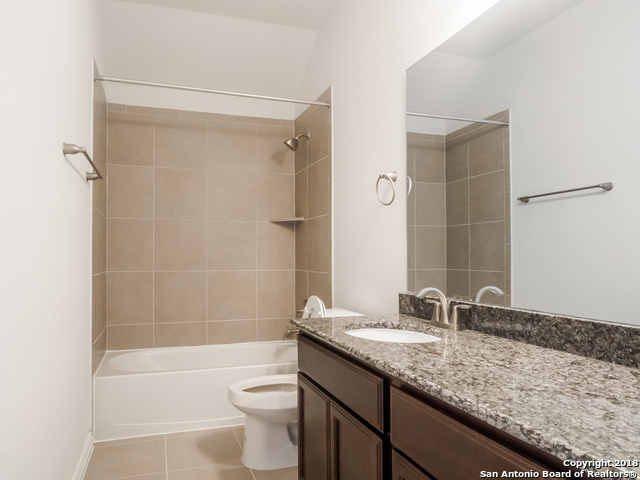 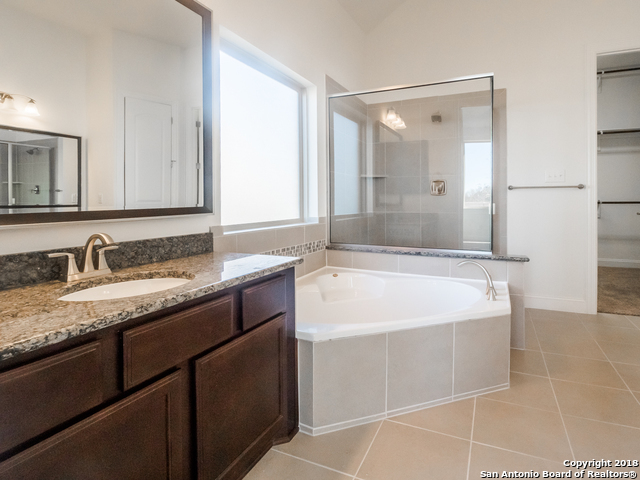 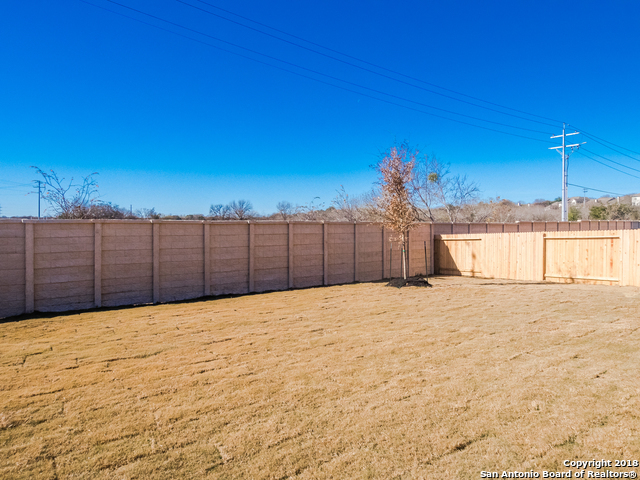 Stunning two-story home, nestled in the heart of Schertz, TX. 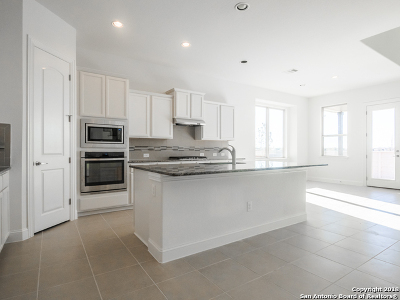 The home is perfect for a growing family, very open and spacious. 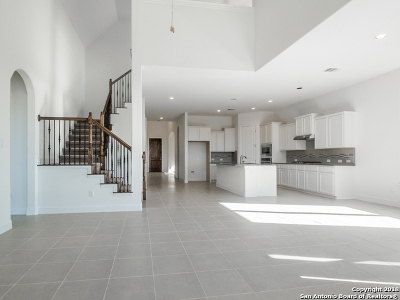 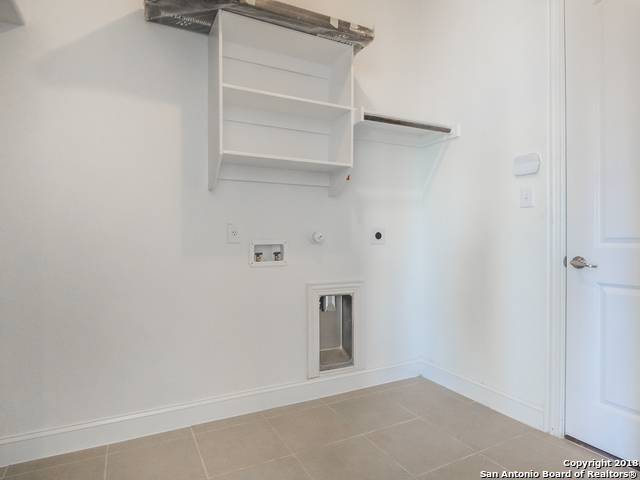 Home offers downstairs master bedroom. Home has a large formal dining area for entertaining friends and family, 19-ft ceilings and fireplace in the spacious family room. 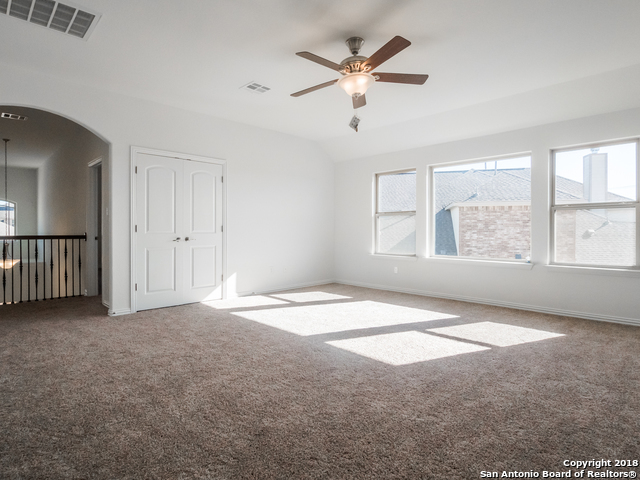 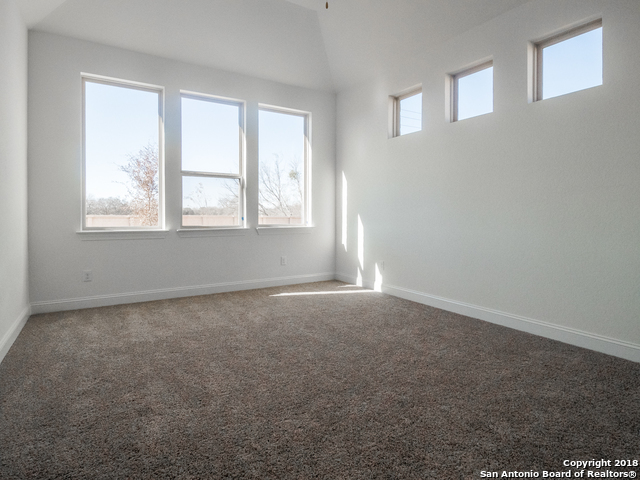 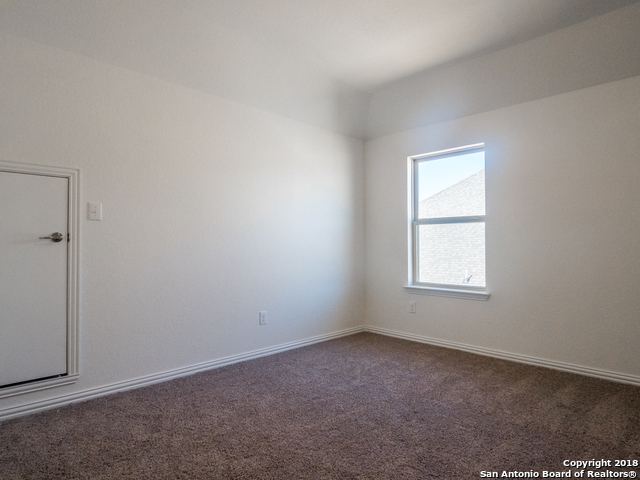 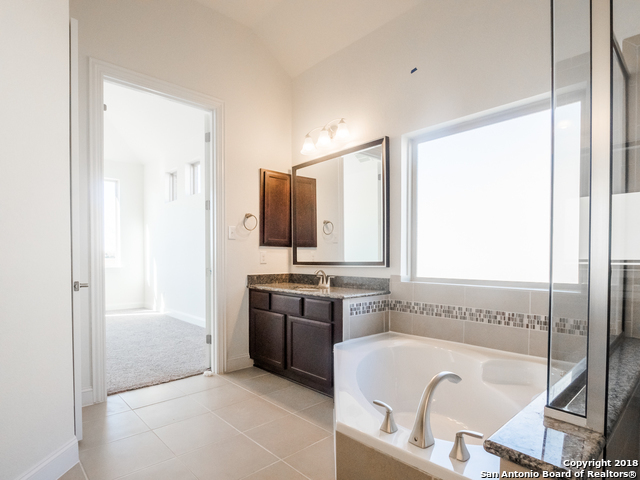 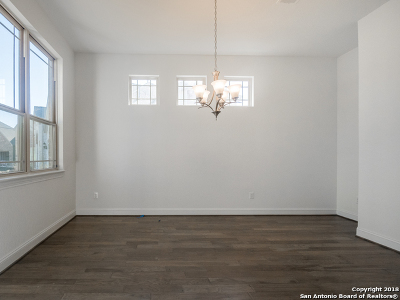 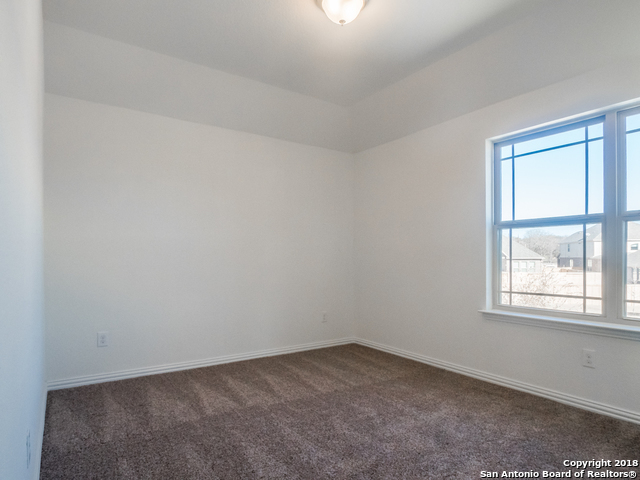 Open game room upstairs for family fun, Trhee additional bedrooms and two full bathrooms.